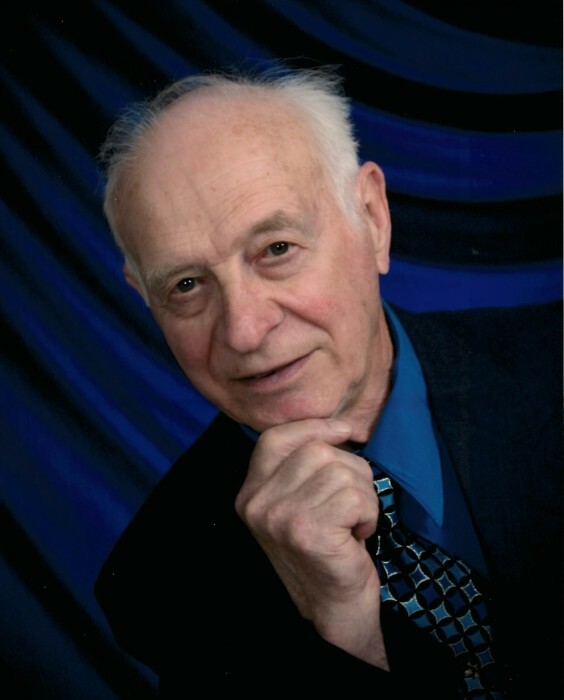 Michael Prokott, age 87, of Spring Lake Park, MN, passed peacefully on January 30, 2019. Preceded in death by his parents; sisters, Mary Niezgocki, Cecilia Fussy and Lucy Struzyk; brothers, Thomas, Leonard and Adolph. Mike was born in Bowlus, MN, to Paul and Anna Prokott. He was a United States Navy Veteran and served during the Korean War and was a member of the VFW. After serving, Mike returned to Bowlus where he met and married Alice Gerads. They resided in the Twin Cities before moving to Little Falls for a few years, later returning to the Twin Cities. They eventually owned a small farm in Blaine, where they raised their children before moving the family to Spring Lake Park. In 1995 Mike retired from The Gillette Company in St Paul. He enjoyed spending time with his family, fishing at the cabin he built on Big Sandy, coffee with friends and helping countless people with their home projects well into his 80s. Mike was respected and appreciated by all who had the pleasure of knowing him. He is survived by his wife of 61 years, Alice; sons, Ron (Rhonda), Ken (Anita Root), Wayne (Mary); daughter, Michelle (Lance) Moon; grandchildren, Stephanie (Eric), Elizabeth, Taylor, Megan (Murat), Madison and Graham; brothers, Martin, Leo and Pete; sister, Martha Kujawa; many nieces and nephews.